You are here: Home / Brazilian Jiu-Jitsu / Is it a draw or a double loss? 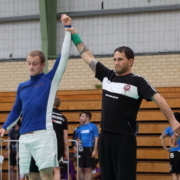 In a jiu-jitsu roll, you win when your opponent taps. If neither of you tap, is it a draw or is it a double loss? One of our members wrote an interesting analysis of BJJ from a game design perspective. One point he made is that draws give beginners a middle ground between losing and winning. A beginner may not have the skills to defeat a more experienced opponent, but she may be able to deny him the satisfaction of defeating her. Looking at draws this way is a healthy way for beginners to measure progress, and to feel excited about rolling with someone more experienced. The draw becomes a tool to help them move towards the goal of defeating their opponent. But draw is a beginner’s tool. that goes as hard as they can, but when you get on top they want to stop for a breather. who just as you are locking in a submission, tells you “stop” and then proceeds to explain how to perform the submission. who hunkers down defensively and doesn’t want to move, no matter how much space you give them. People who behave like this have a novice’s mindset, no matter what rank they wear. Their self talk reveals their low self-expectations, “At least I didn’t get submitted”. The draw is their favourite technique, not because it helps them move towards the goal of submitting their opponent, but because it moves them away from being submitted. 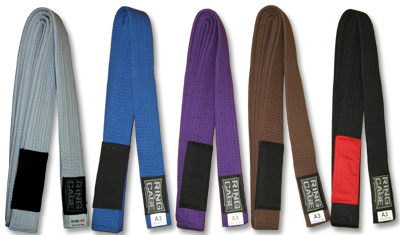 As you gain experience in BJJ, you realise that there are many mini-battles contained within a single roll. When rolling with someone more experienced, it doesn’t matter if you tap. Of course someone who is legitimately more experienced can make you tap. 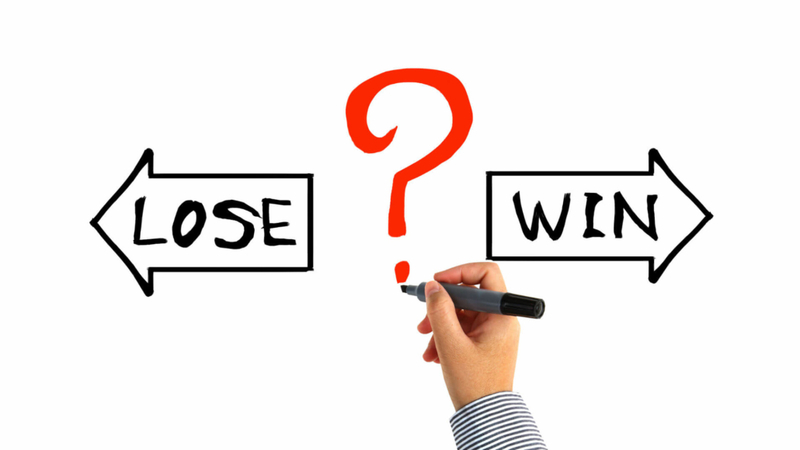 What matters is how many of the mini-battles you can win. The more mini-battles you can win, the closer you are to tapping your opponent. There is winning, there is losing. There are no draws. Embrace it. The loss is feedback. It isn’t a value judgement. Don’t take it personally. You need two things – knowledge of the mini-battles and practice. Talk to your coach and ask him to watch your rolls. There’s probably a mini-battle that you’re not aware of. https://8020bjj.com/wp-content/uploads/2019/04/is-it-a-draw-or-a-double-loss-2.jpg 1080 1920 Dion Mendel https://8020bjj.com/wp-content/uploads/2013/06/logo1.png Dion Mendel2019-04-03 14:37:472019-04-03 14:37:47Is it a draw or a double loss?